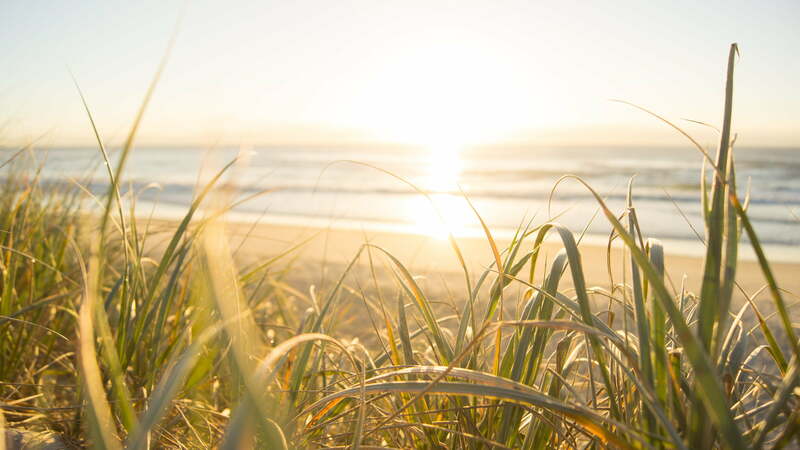 The Sunshine Coast is known for its beautiful coastline, rivers, hinterland and parklands but it also offers an array of first-class venues to make it popular as both a business events and tourist destination. Its variety in locations and offerings has made it a popular choice for international and national conferences, corporate retreats, team building adventures and corporate training workshops. 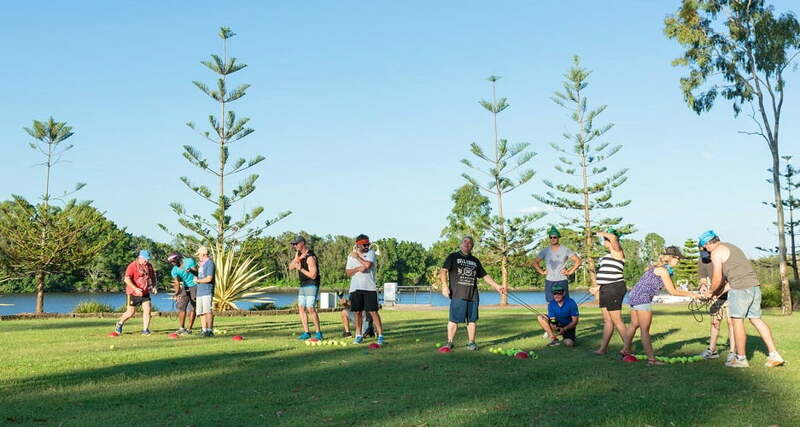 Corporate Challenge Events has developed a strong client and venue base on the Sunshine Coast and is ready to plan and deliver “an event for every occasion” from Caloundra in the south to Noosa in the north. We have experienced team building facilitators and professional conference organisers able to plan all facets of your next conference or provide select services and activities to support your event requirements. We are members of Sunshine Coast Destination Ltd, Tourism Noosa and Business Events Sunshine Coast.